I had my eye on some of her digraph clip art sets and asked her if she wouldn't mind making clip art for all the popular digraphs. She was more than happy to do so. 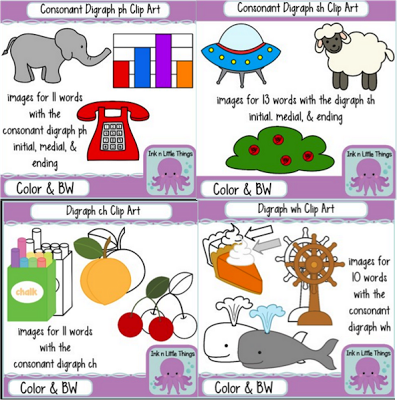 I especially love how Octavia has 3 choices for her clip art. She has black and white, colored, and a set that is colored but outlined in black. 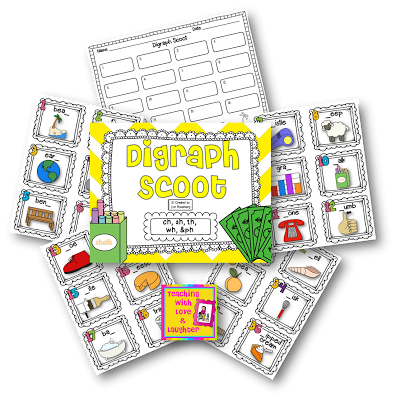 That's what I used to make this Digraph Scoot game. She has a lot of images in each set, so I wasn't able to use them all. 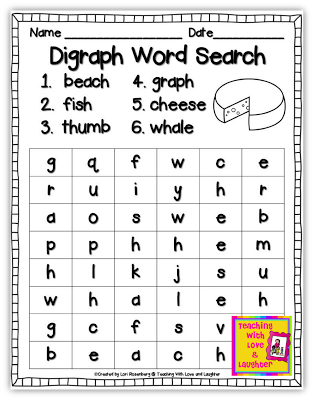 I chose a good mixture of initial and final digraphs. If you aren't familiar with the game of Scoot, click here and you can read all about it. This Scoot game includes enough cards for up to 36 students. I always make a lot of question cards to accomodate larger classes. You can find this game in my store here. If you click on the above link and click on download preview, you'll find a little gift! 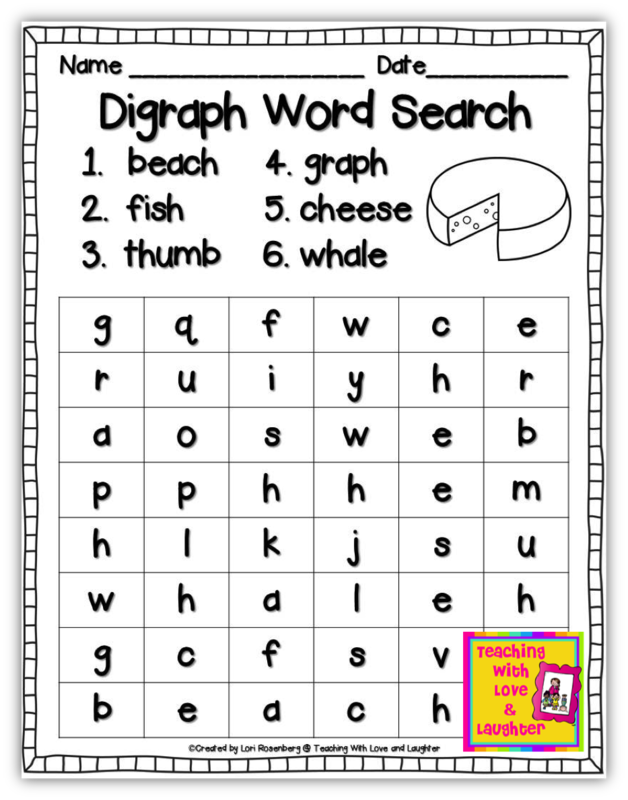 A digraph word search! That's Octavia's cheese! Enjoy! It was a pleasure working with Octavia. Not only is she an extremely talented clipartist, she is also incredibly friendly. I hope you check out her store. I know you'll love it as much as I do! She also has a new blog! 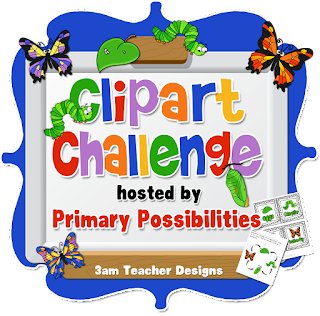 I just loveeeeee TPT Clip Art Artists for dedicating their talents to helping teachers. That is one OUTSTANDING product posted here. I can't wait to get started looking around. Thanks so much Amy! You are so right! I am so grateful to all of the talented clipartists. We certainly keep them in business! SUPER cute! I had so much fun doing this and I'm glad to know Octavia has a blog so I can go follow her! 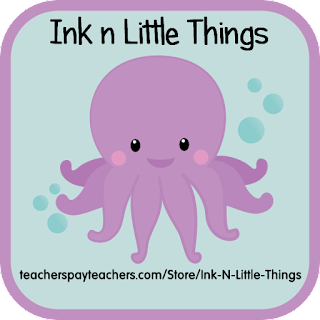 I had some time so stopped by ti blog stalk you for awhile and catch up on all of your posts. You always have the most incredible ideas. Can't wait to see how you implement Daily 5 next year.